31 (Tower Hamlets) is one of the most diverse RAF Air Cadet squadrons in the country. 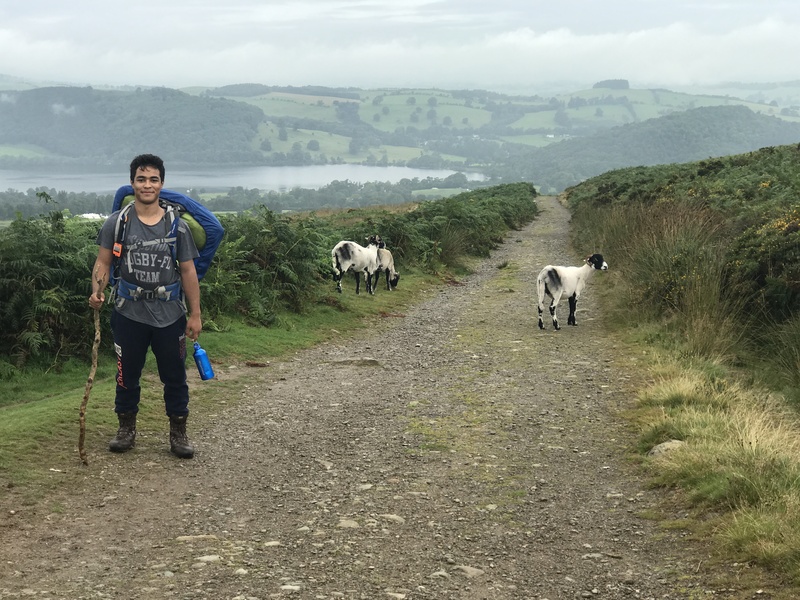 For many of the cadets, the organisation offers a rare opportunity to leave London, and to experience life outside of a city. A highlight of the year is always going away for the week on annual camp. Nationally however, fewer and fewer places are being made available each year – this year our total allocation was just 7 places on camp, for a squadron of over 100 cadets. 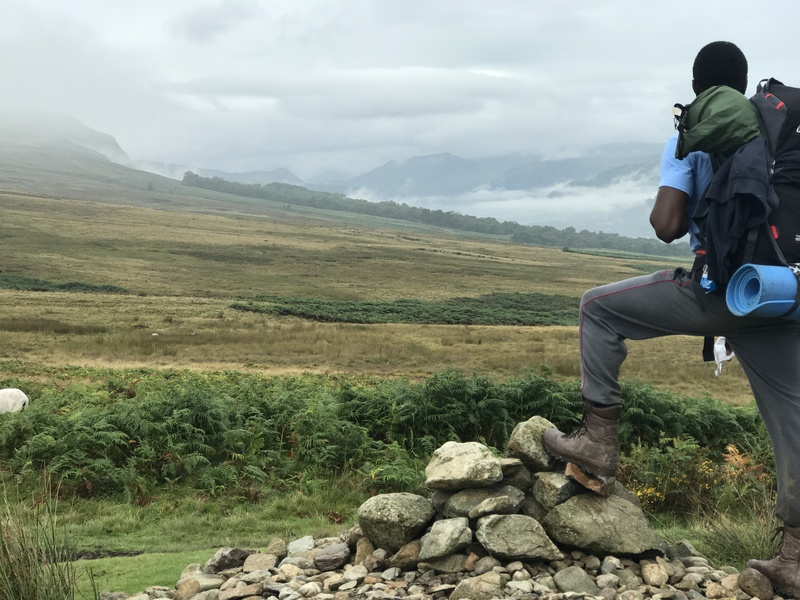 To increase the number of cadets who had access to the opportunity, the squadron organised Exercise Towering Heights – our own expedition and adventurous training camp. This allowed us to more than quadruple the number of cadets who got an annual camp experience – which many of them had looked forward to for the entire year. 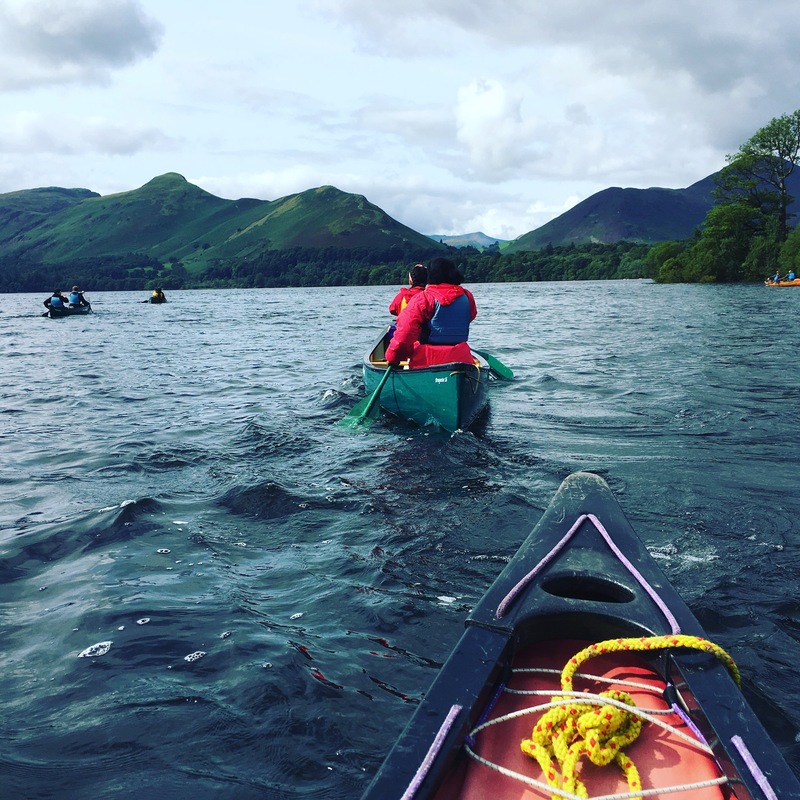 Beyond the expedition aspects, the groups also undertook a wide range of adventurous training activities – many of which were a completely new experience for the cadets. 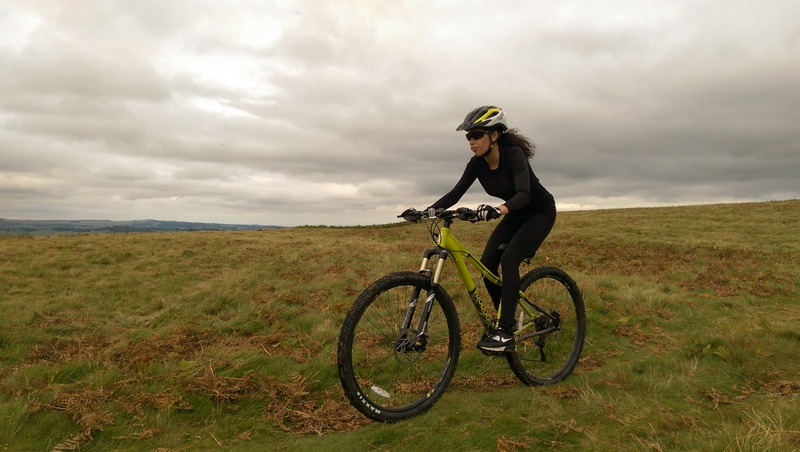 Striding Edge is a classic starting point for first-time scramblers. After a hard slog up the hillside, the cadets faced the soaring, razorback ridge with apprehension. 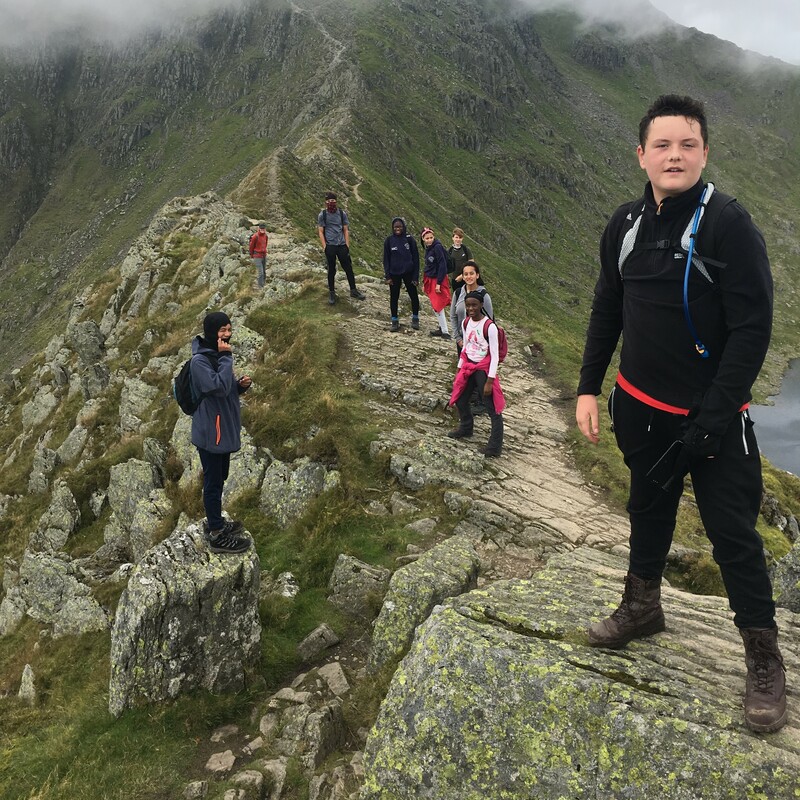 Although Striding Edge is the lowest grade of scramble, the narrow, exposed ridge offers breathtaking views across Helvellyn and beyond – and the qualified instructors leading the groups were keen to ensure that all of the cadets faced their fears. With lots of deep breaths, and a little bit of hand-holding – the cadets were guided over the ridge, learning important scrambling techniques as they went. Descending the hill, the cadets described the experience as “incredible” and “unique”, and all were very proud that they’d made it all the way across. As the cadets reached the end of the week, there were just two challenges remaining. The first of these was the day spent gorge walking and ghyll scrambling. Before the squadron departed, none of the cadets had heard of either activity, and came up with some interesting definitions and suggestions as to what the penultimate day might have in store! 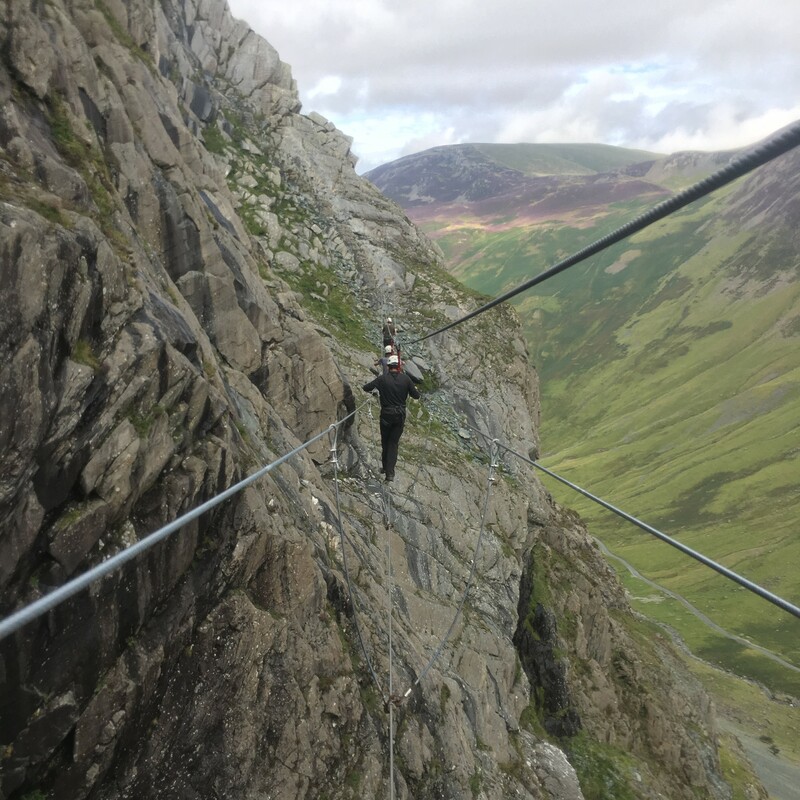 The end result wasn’t a disappointment, as the cadets spent an adrenaline filled day climbing and scrambling into ghylls, climbing waterfalls, and jumping and sliding into pools. The senior cadets also had one final activity on offer – paragliding. 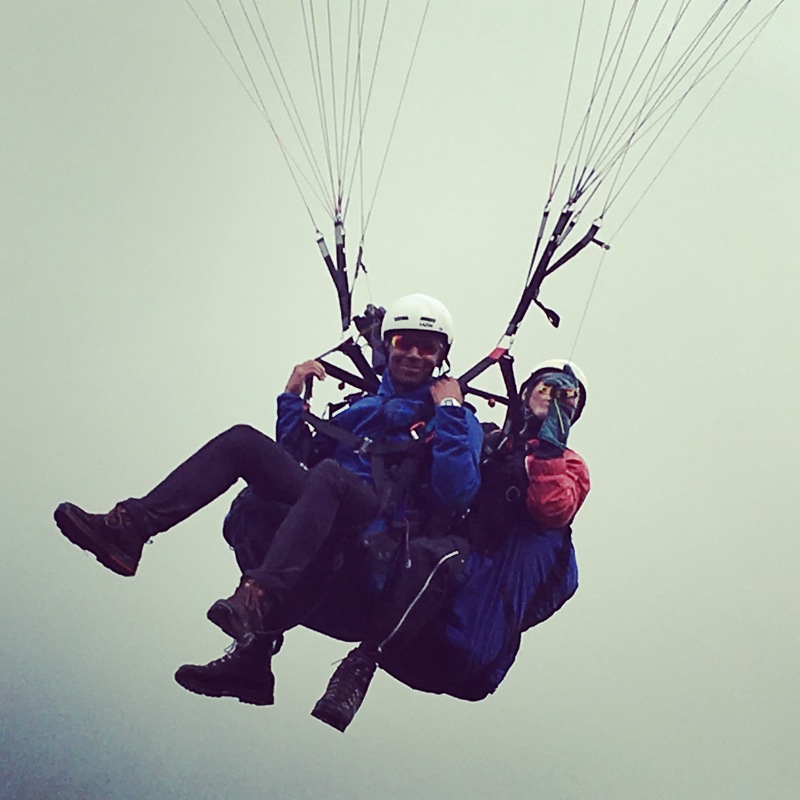 Although the weather wasn’t entirely favourable, each member of the group experienced a tandem flight, taking in an aerial view of the area they had spent the week exploring by land and water. Cadet Flight Sergeant Mark Kee described the flight as “breathtaking” and “a truly memorable experience” – which many are keen to repeat. By the end of the week, the cadets were exhausted, but delighted to have achieved things they never thought possible – thanks in a large part to the generous support offered by the Ulysses Trust which made this opportunity a reality.